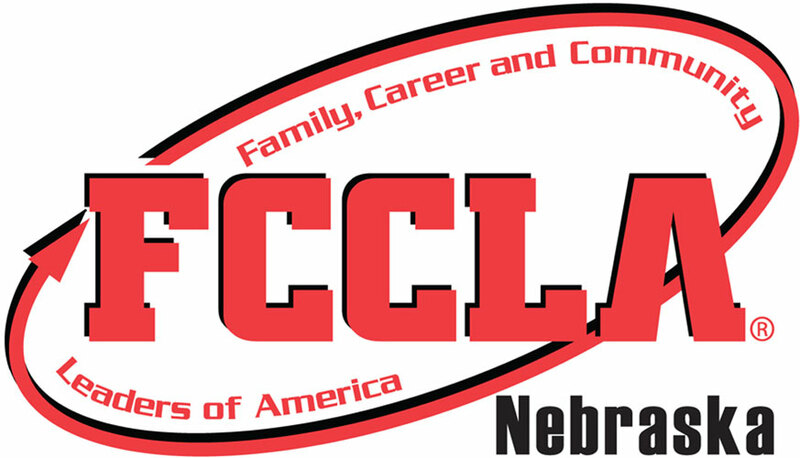 Chapters are encouraged to celebrate FCCLA during FCCLA Week, February 11-15, 2019. While each chapter may have its own specialties, traditions, and recognition, the Nebraska FCCLA State Association will be encouraging involvement in FCCLA Week using the techniques outlined below. Please use this flyer to promote in your local chapter! 2019 FCCLA Week Flyer With any of your efforts, be sure to use the #NEFCCLA and tag @NationalFCCLA on social media. Contact your local news agencies about promoting FCCLA Week and other FCCLA events throughout the year. Invite one of these individuals to your classroom or chapter to talk about what their job entails and how students can become involved in a career in that field. Share what your chapter has been involved with this week using #nefccla on Facebook, Instagram or Twitter.